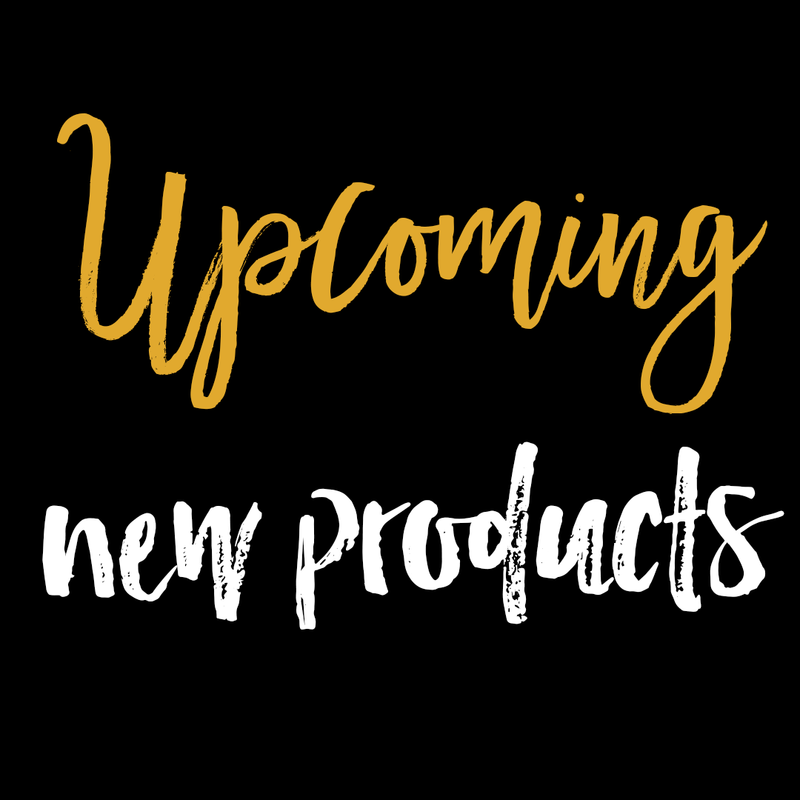 We are so excited to share some of the ‘spark-tacular’ new products we are working on next! First up, we will be releasing a new type of tool to keep you consistent on your journey to discover, love and share your unique light. Visual diaries support you, at a glance, to immediately see where you have been taking action, creating new habits and where you need to recommit and focus on. As you continue to track your progress, you create a visual representation of your journey. Our Visual Diaries will be available for digital download as well as printed posters from our Zazzle store in the next few months. We are finishing up the recording of My Peaceful Place, a guided imagery where you create and imagine your special and unique peaceful place. After you create your magical place, your visualization practices become easier and richer, as you build more meaning and consistency to your favorite go-to place. Look for it in September 2017. Lisa is also creating a new abundance program which will include interactive guided imagery and an action guide. It will support you to navigate the turbulent or stagnate waters of financial frustration into the swift, yet calm, waters of the river of abundance. Expect to see this great stand-alone product in Winter 2017 so you can prepare for your financial New Year’s resolutions. We’ve got a lot of empowerment tools we will be sharing with you! We are in the process of getting them out of our heads and into your hands!